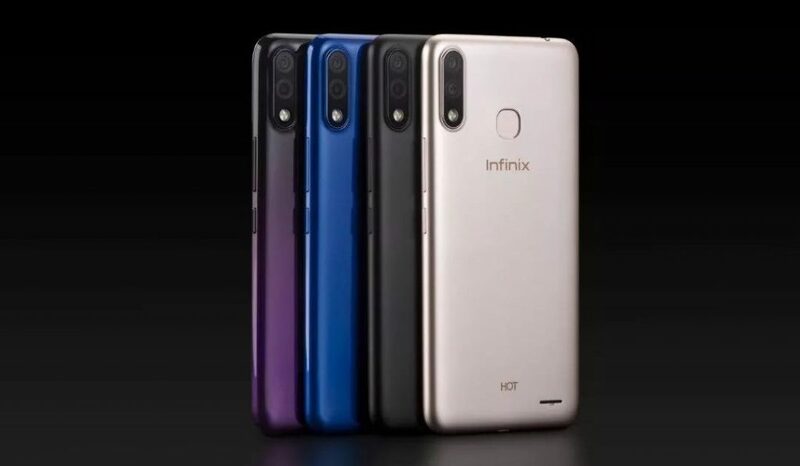 Infinix, the beloved brand behind dozens of adequately priced and expertly designed smartphones, has recently released its latest creation, the Infinix Hot 7 and its upgraded cousin, the Infinix Hot 7 Pro. Find out everything you need to know about both devices right now! 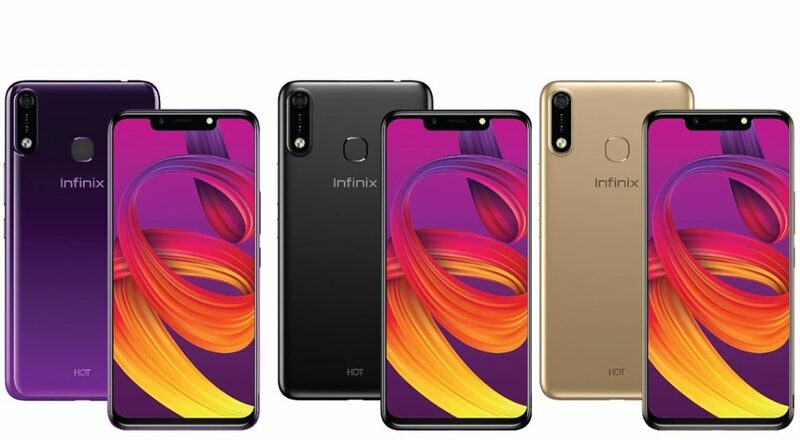 With the brand new release of the Hot 7 and Hot 7 Pro, Infinix stayed true to its goal of providing outstanding specs to buyers who are shopping on a budget. Let’s take a closer look at what both phones have to offer. 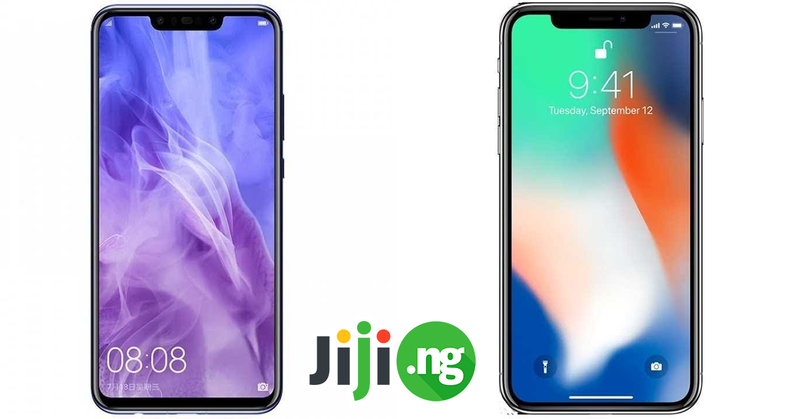 The 2017 release of the iPhone X clearly made an impact on Infinix – since then, most of the phones carrying the Infinix logo come with notches on top of the screen. The Infinix Hot 7 is no exception. Besides the reduced side bezels, there is also a noticeable notch that also contains the front camera and the flash. The design of the Infinix Hot 7 and Hot 7 Pro is absolutely identical. Both phones have a plastic body that is available in black, gold, and the unexpected purple colours. The fingerprint sensor is located on the back of the device. The Infinix Hot 7 is equipped with a 6.2-inch IPS LCD display that has a 1500×720 resolution. 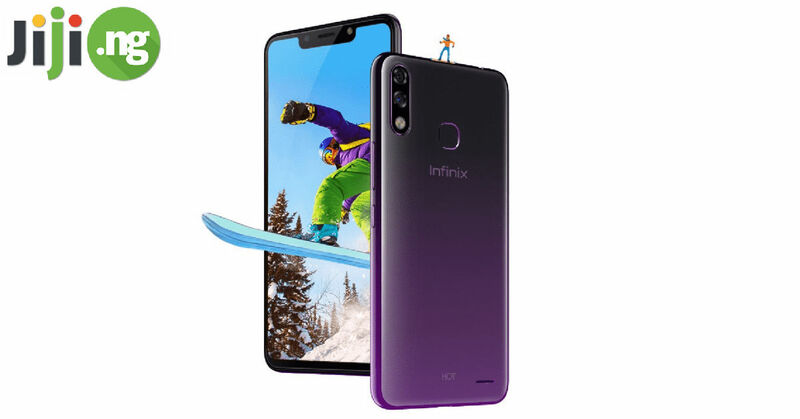 These display specs are nowhere near mind-blowing, but they will ensure a smooth and vivid experience every time you watch a film, play games, or view photos on your new Infinix. The biggest differences between the Infinix Hot 7 and the Infinix Hot 7 Pro comes from the performance department. Both phones are powered by the same quad-core MediaTek MT6580P processor, but while the Hot 7 offers a choice between 1GB and 2GB of RAM, the Hot 7 Pro comes with 3GB of RAM. 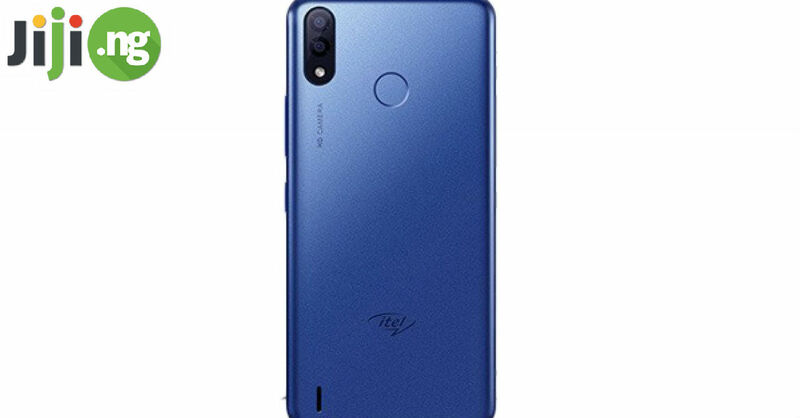 The internal storage of the Infinix Hot 7 is either 16GB or 32GB, whereas the Hot 7 Pro offers 32GB with an opportunity to expand the storage with a microSD card. Both devices run Android 8.1 Oreo, which you can upgrade to the latest version immediately after the purchase. Unfortunately, neither of the phones offer 4G connectivity, which, in 2019, looks like an oversight. 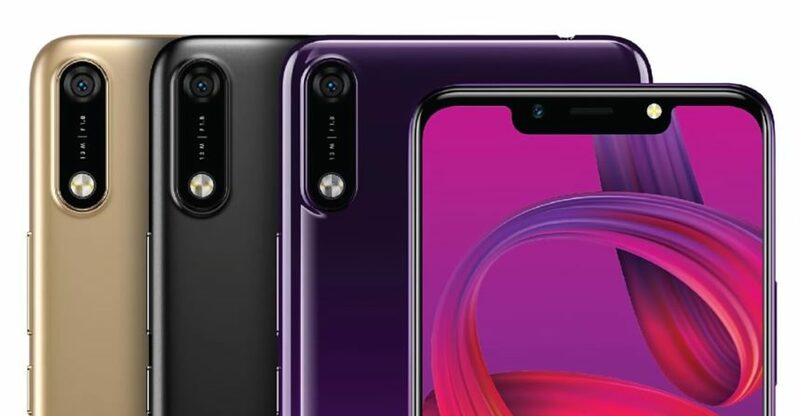 The primary camera is another instance where the difference between the Infinix Hot 7 and the Hot 7 Pro becomes more visible. The more affordable Hot 7 comes with a single 13MP rear camera, while the Hot 7 Pro boasts a dual 13MP+2MP rear camera. Both devices are equipped with a LED flash-enabled 8MP front camera. Given the average specs of the Infinix Hot 7 and the Infinix Hot 7 pro, the 4,000mAh battery seems more than enough. 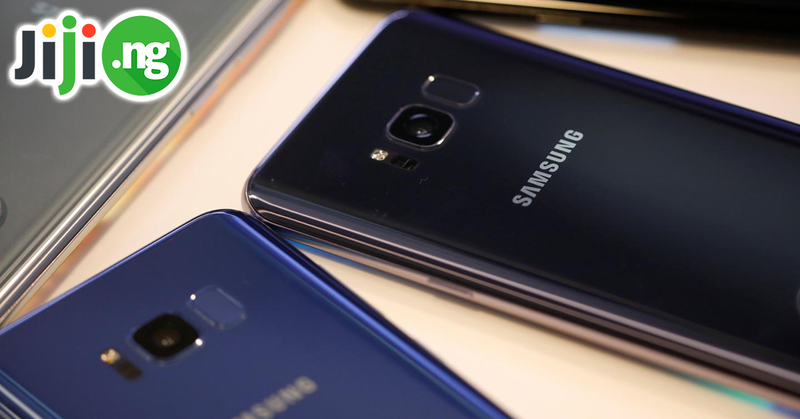 The brand promises the battery will last up to 2 days of active use, although the lack of the fast charging technology will make some fans disappointed. Following into the footsteps of other popular Infinix phones, the new releases won’t break your bank if you are determined to own them. The Infinix Hot 7 is available for around ₦44,000, while the Infinix Hot 7 Pro will cost you about ₦48,000.